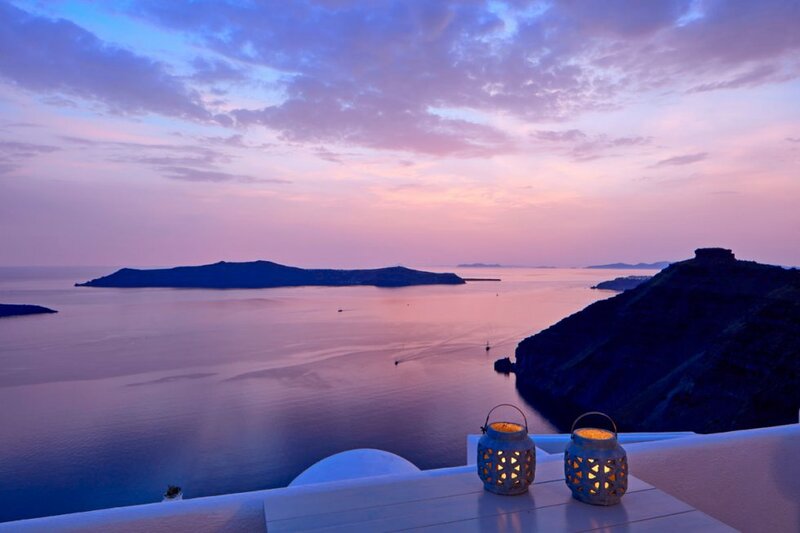 Homeric Poems was created for you to indulge in magic, to bask in beauty, to savor flavorful delicacies. 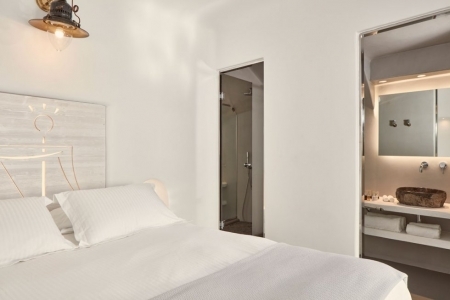 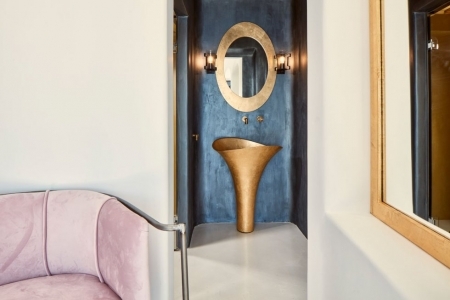 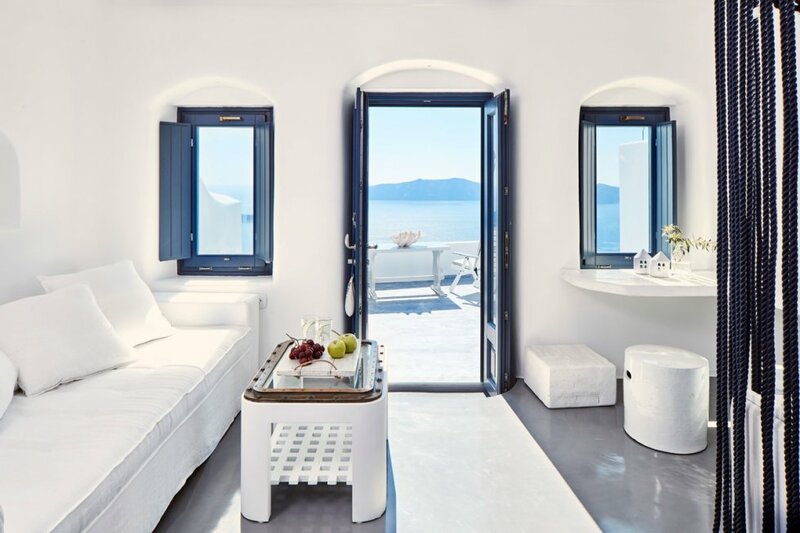 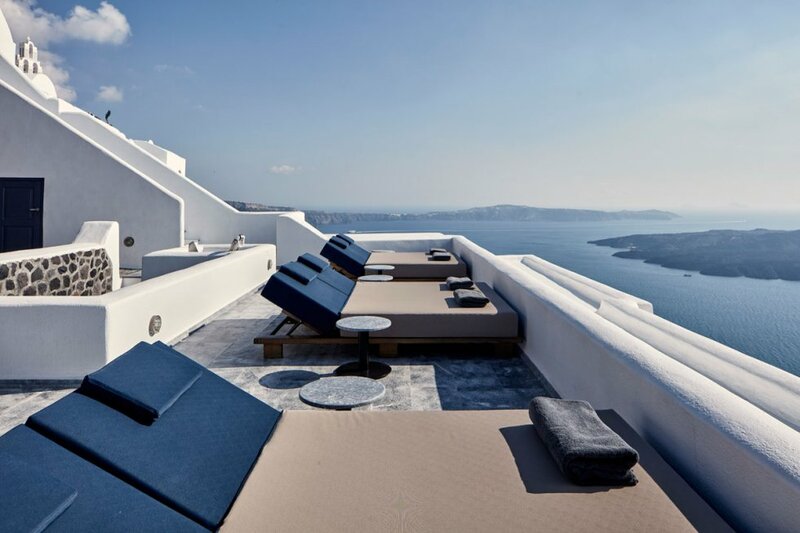 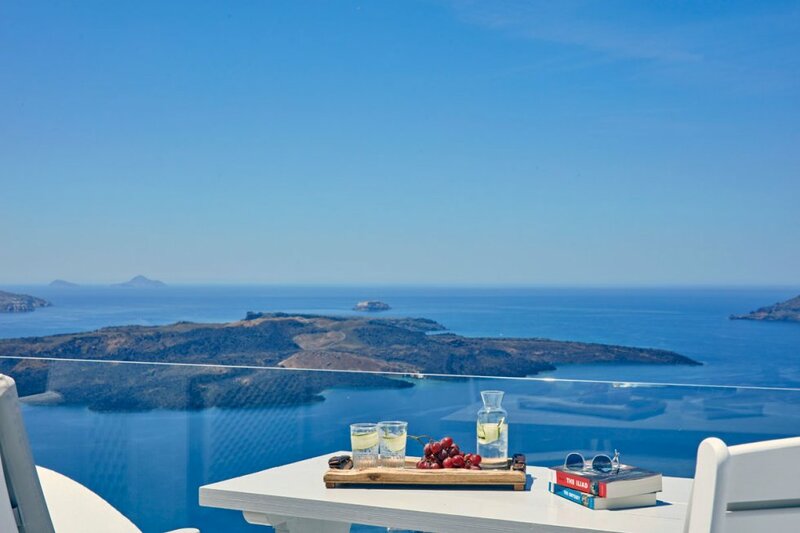 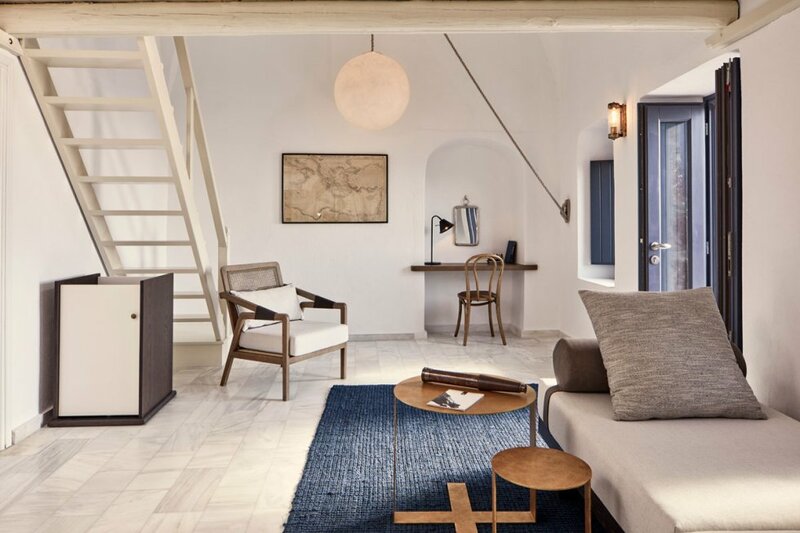 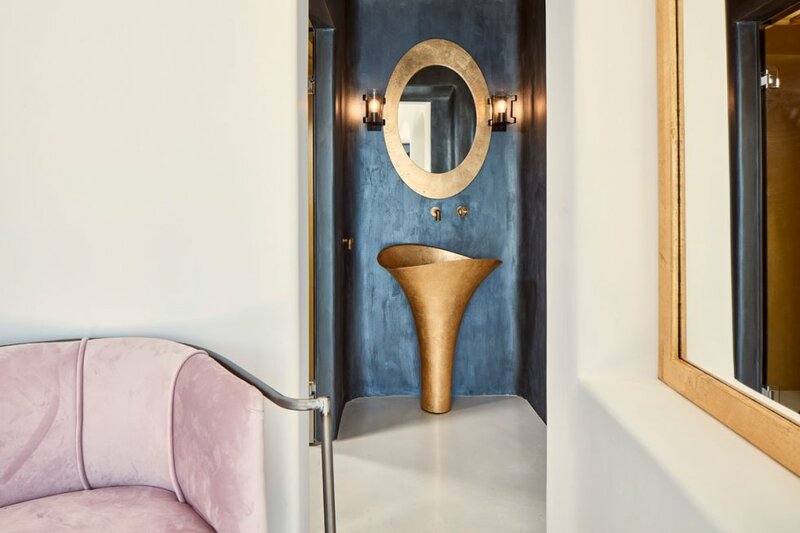 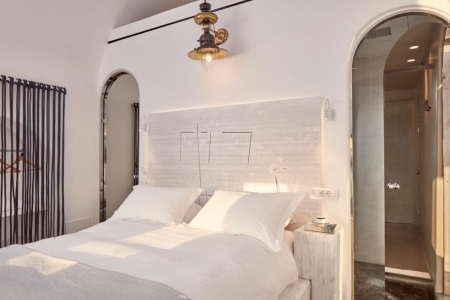 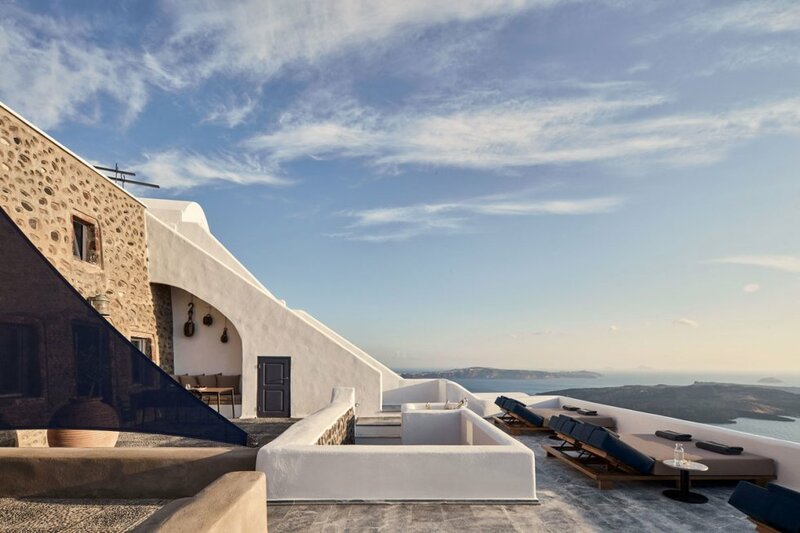 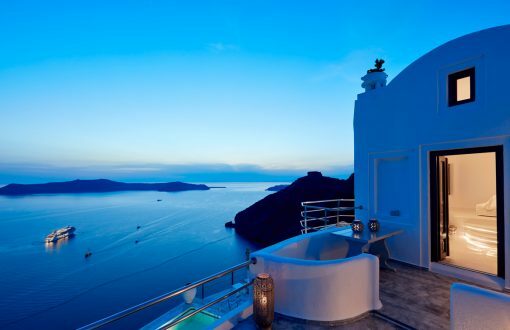 Images and feelings created by the Greek light, the poetry of Homer, the crystal clear sky and the unique beauty of Santorini and the power of the caldera inspired the foundation of a hotel that will be a memorable stop on your journey to Santorini and the whole world. 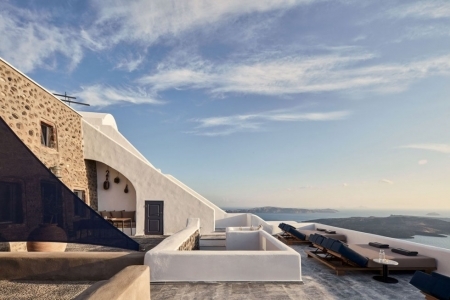 Welcome to Homeric Poems in Firostefani, Santorini. Parking: Complimentary limited parking area near hotel premises.